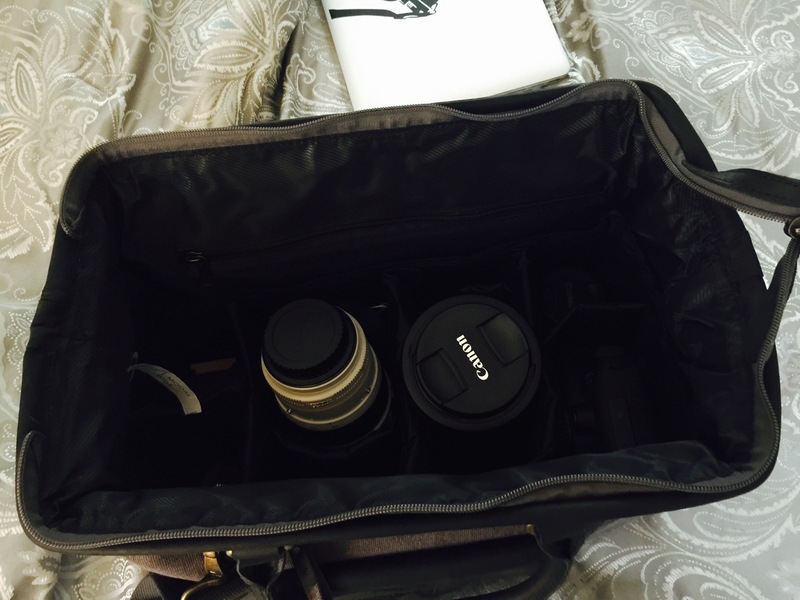 So I recently purchased the Kelly Moore A Beautiful Mess bag and I was in love. However after I packed it I realized it was just toooo small for me. 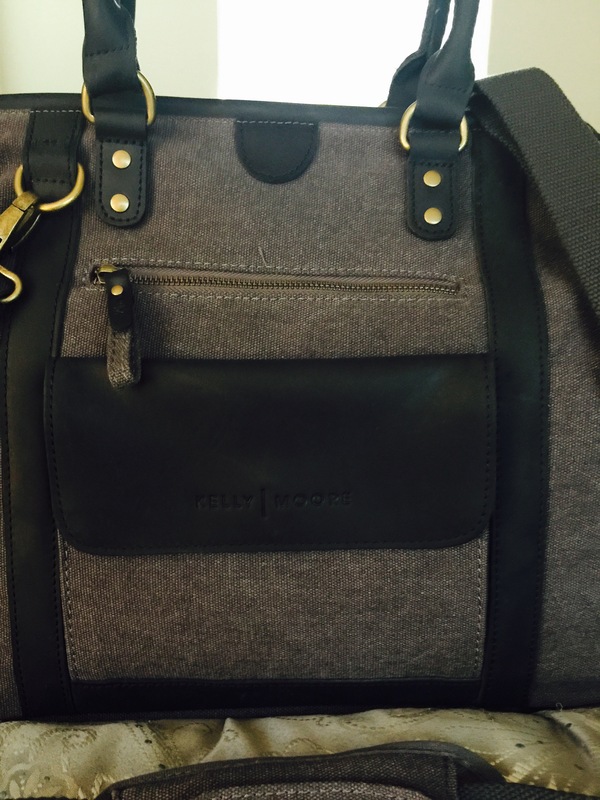 So I decided to do a trade for the Kelly Moore Jude bag and I knew right then I would be in love. 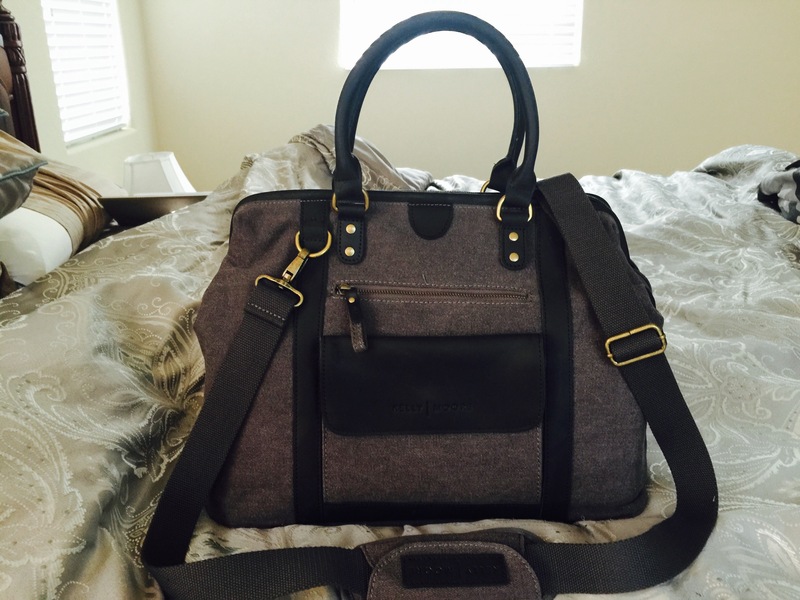 It wasn’t leather and that’s ok it was canvas and leather and I opted for the gray and black. 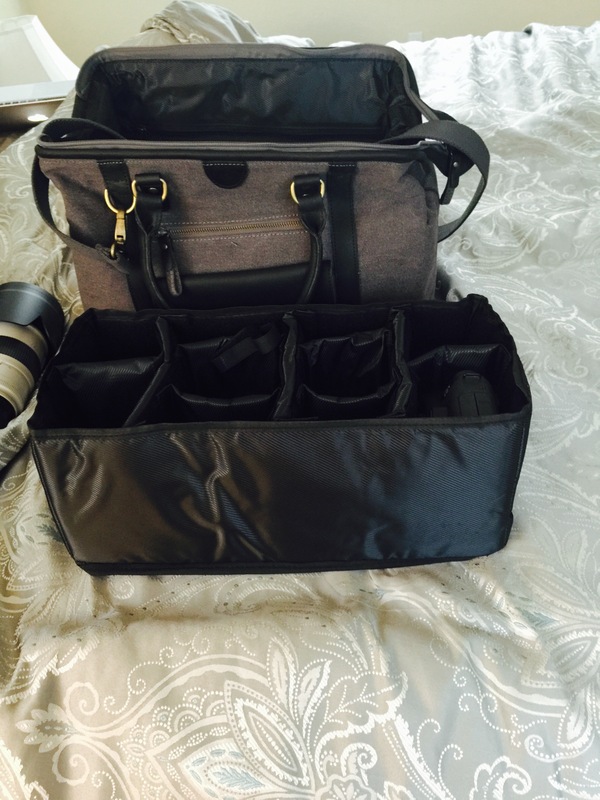 It has great build quality and fit all my camera lenses, body, three flashes and room for more. 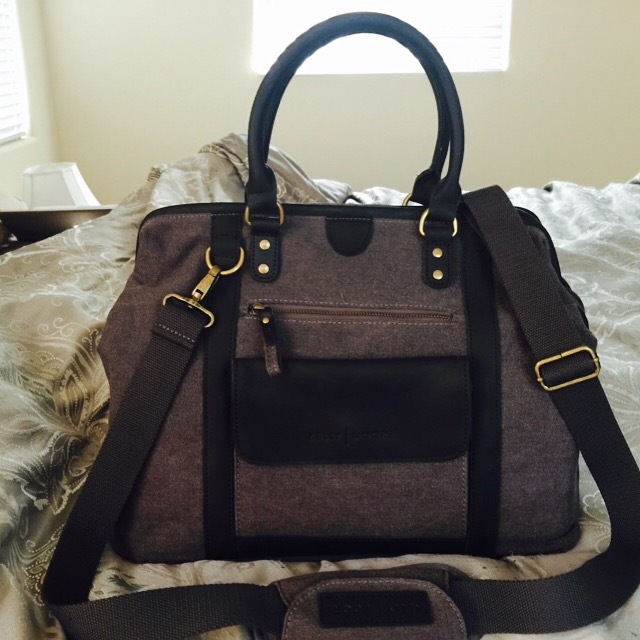 I’m so jazzed that it opens like a doctors back which gives me easy access to what I need. 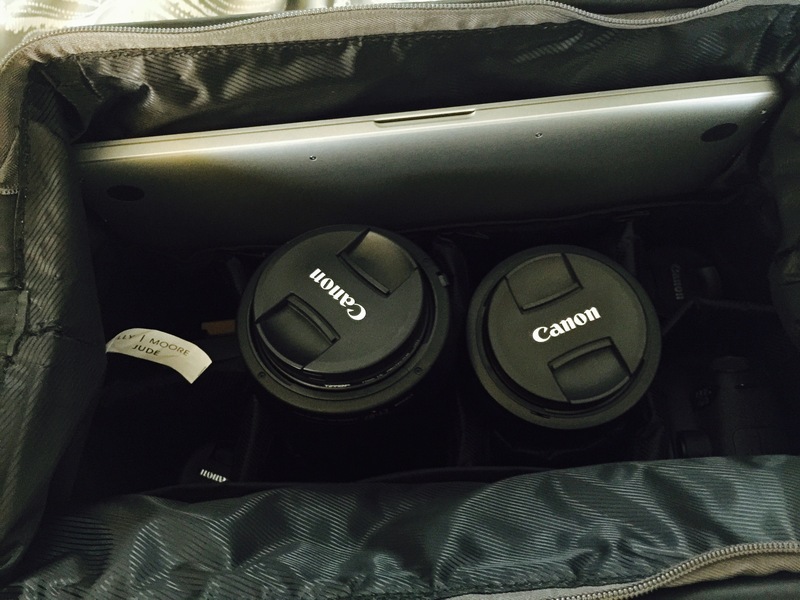 Oh did I mention it fits my laptop and has a basket that pulls out for easy packing? Glad I decided to go a little larger. 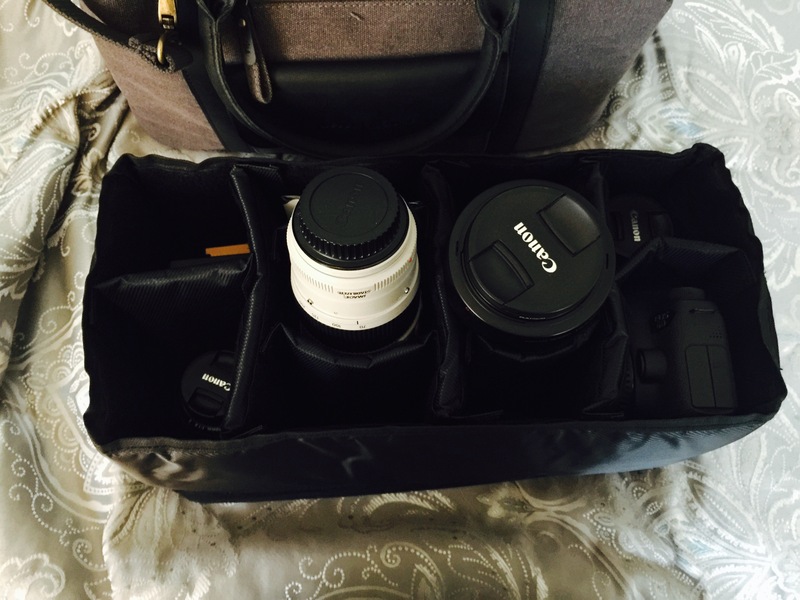 Now I might get a small satchel for my walk around town types of shoots but for weddings and events even family sessions this is for sure my go to bag. 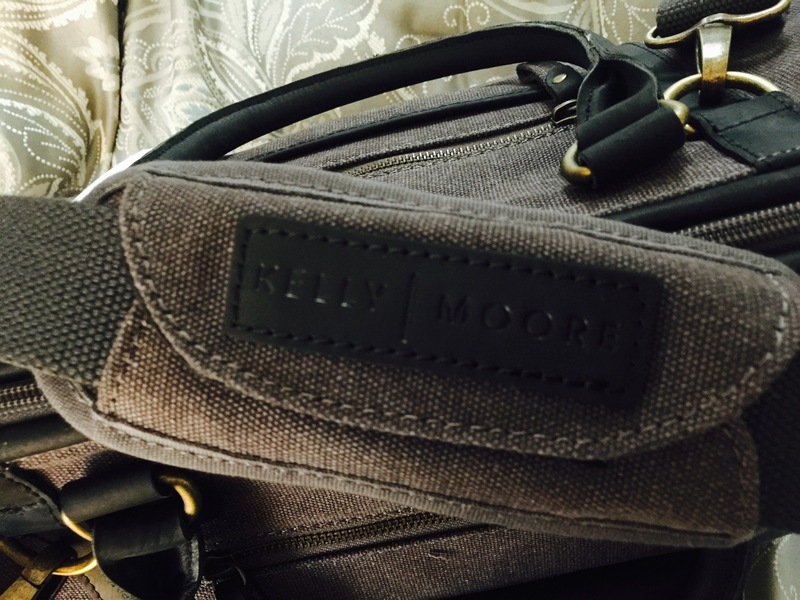 Thank you Kelly Moore for making gorgeous products. 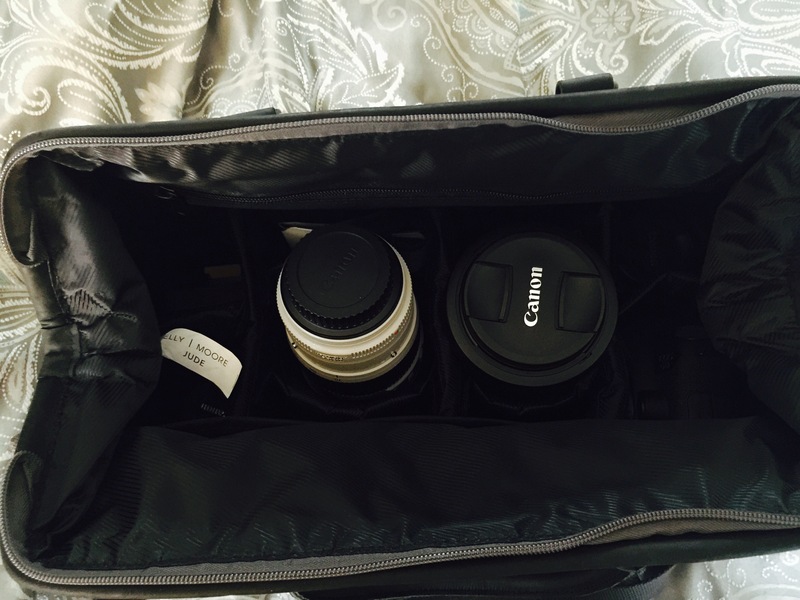 I will do a follow up post with how this bag holds up over time, as this is a first impression.